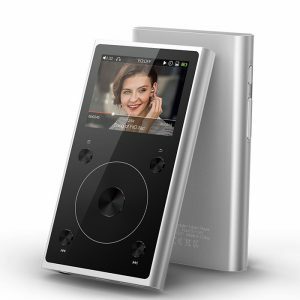 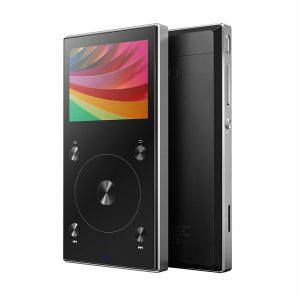 FiiO M7 High Resolution Lossless Music Player with aptX, aptX HD, LDAC HiFi Bluetooth, FM Radio and Full Touch Screen. 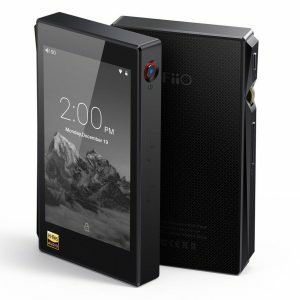 Fiio X5 3rd Gen Android-based, Mastering Quality Lossless Playback Portable Digital Music Player. 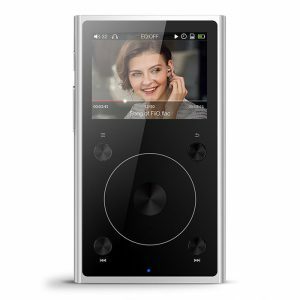 This portable, easy-to-use Digital Audio player supports all major lossless audio codecs, and is jam-packed with incredible features. 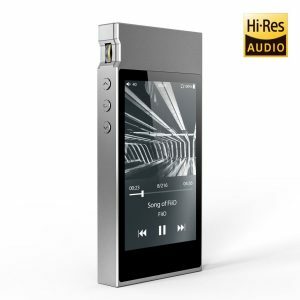 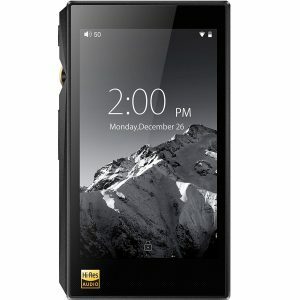 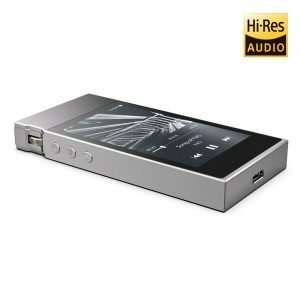 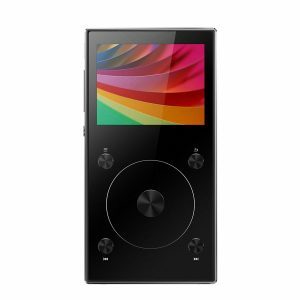 The Fiio X1 GENII is an affordable portable music player capable of playing a multitude of file formats with playback time lasting up to 12 hours.